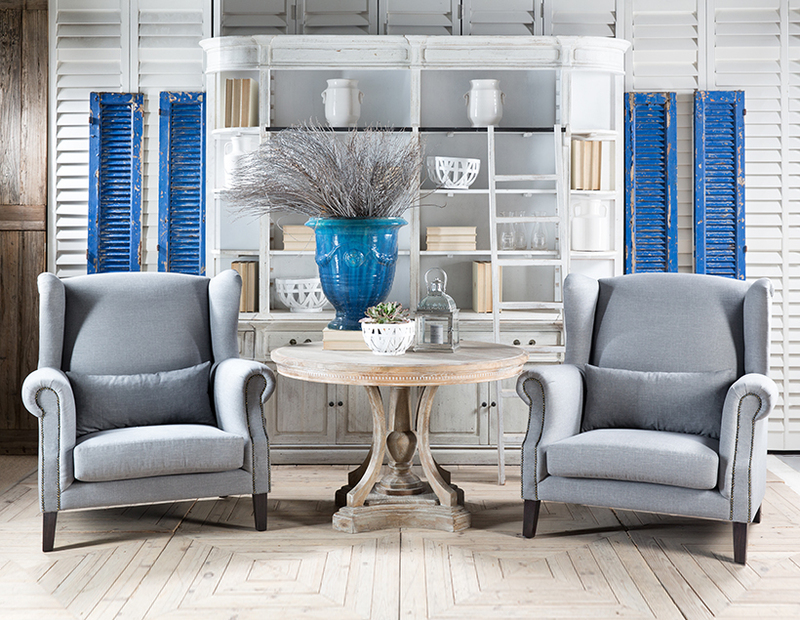 Settle into the stylish Loune Lino Loveseat and whisper sweet nothings to your Valentine. While a traditional loveseat is s-shaped in order to have each person seated facing each other, our loveseat offers a modern take on the concept, providing a high back and arm rests reminiscent of the noble wingback chair styling. In fact, if extra seating is one of your priorities when decking out your lounge area, then you’ll find the Loune Lino Loveseat a good option as it takes care of this while also acting as a good feature item in the space. 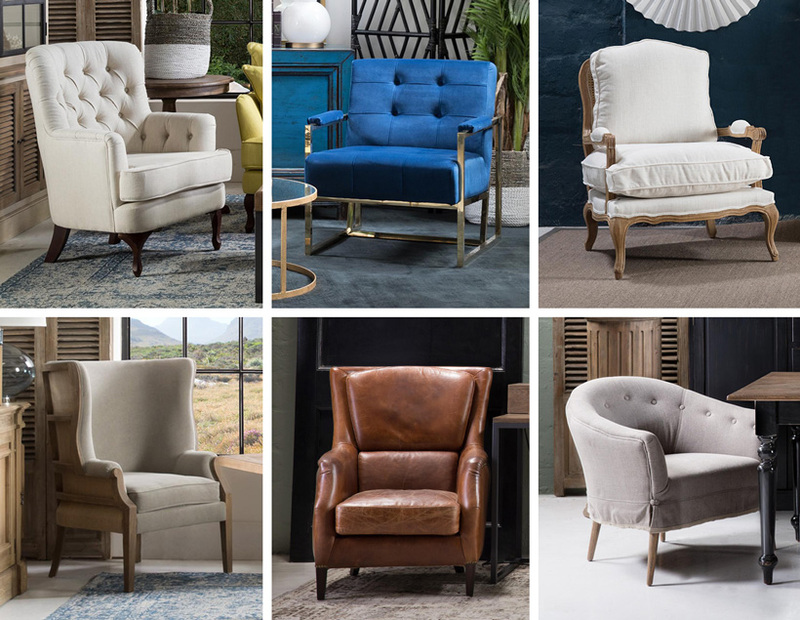 Its classic styling extends to its arm rests which have a studded detail running up from wooden feet, while the winged backrest turns the chair into a private nook in which you can enjoy a cuddle with your beloved. The Loune Lino is part of our Made-to-Order sofa collection and comes in 18 rich shades and textures, including calming natural tones in linen and more vibrant colours in velvet. It presents a great opportunity to venture out of your usual colour palette to help lift the feeling of a space from forgettable to cheerful and inviting. It is a great addition to your lounge or master bedroom, and would also be suitable as a feature piece in a waiting area or even as an end chair to a large dining table. In a child's bedroom, it works well as a designated seat for story time. Whatever your requirement, the Loune Lino Loveseat offers you a fantastic opportunity to think beyond the conventional to suit your personal style and way of life.